Is your skin craving for moisture? Are you unable to sooth and heal the dry patches on your skin? Then you are at the perfect place. This is one of the most amazing body moisturizer which has 100% natural ingredients in it. The Acure Body lotion contains lavender, aloe vera, essential oils and rose petals. This body lotion is based on aromatherapy which targets to heal dry patches of your skin. This is one of the best moisturizing creams and worth the money spent. 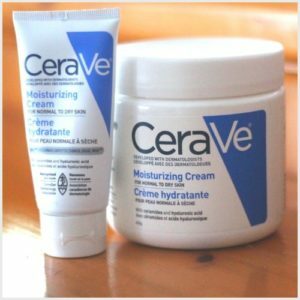 CeraVe highly recommended by doctors who always have a complain that their skin is dry and itching. The cream is fragrance free and can be used on the face too. It is said to be highly effective on dry elbows, rough knees and cracked heels. This is a life saver for winters. This is one of the basic skin care products which you must have in your kitty. Lubriderm is great for people who have normal to dry skin as it consists vitamin B5. The cream also has topical emollients which can defeat acne, skin rashes and chapped lips. This is a rich white moisturizing lotion which will initially feel very heavy, but once you rub it on your skin then you will realize that the product is sinking into your skin very easily. This will make your body incredibly smooth for an entire long day. 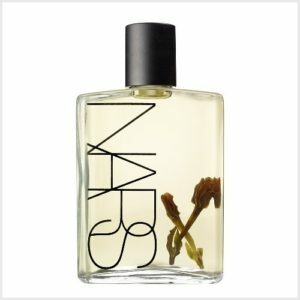 NARS Monoi Body Oil is one of the expensive lotion and you would definitely be curious to know what makes it so exorbitant. This body oil is enriched with Polynesian tiare flower which is soaked in coconut oil for atleast 10 days to immerse its natural oil and natural fragrance. The oil penetrates deep into the skin and provides intense dose of moisturization. This also gives a dewy finish to the skin and add a wonderful luster to your dry patches. 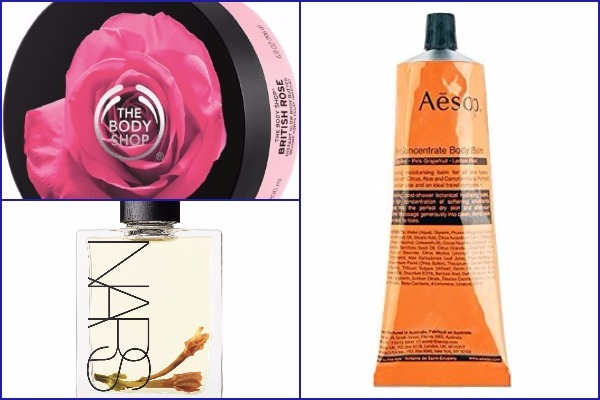 The body oil is also known for it’s exotic fragrance. 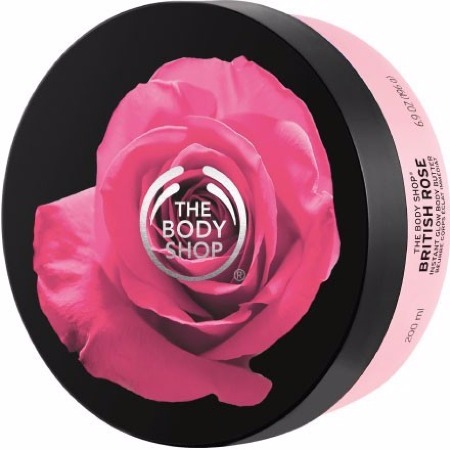 All the The Body Shop products are great and it’s my personal experience. British Rose Instant Glow Body Butter is a MUST during winters to heal your dry skin. This is one of the best body lotion for normal to dry skin as it rich in moisturizer and light in weight. It’s perfect blend of essential oils gives you dewy skin and fresh rose petal fragrance for longer time. This body lotion spreads readily on the skin which sinks into the skin beautifully and gives the luminous effect. This is an incredibly lightweight body lotion which sinks into your skin within a few seconds and the fragrance will last for sometime giving you a fresh feel. 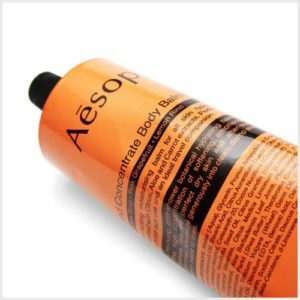 Aesop Rind Concentrate Body Balm is suitable for all skin types and perfect for year-round-use. It is infused with citrus fruits lemon, orange and grapefruit, enriched with coconut oil and aloe leaf juice which helps to seal the moisture into your skin and thus takes care of the dry patches of your skin. The best part with this body butter is that you get some amazing dose of moisturization in very less time. If you want to go out and you are in need of moisturization then this body butter will be your rescue product. This is water resistant plus infused with lemon, takes care of tanning issues too. 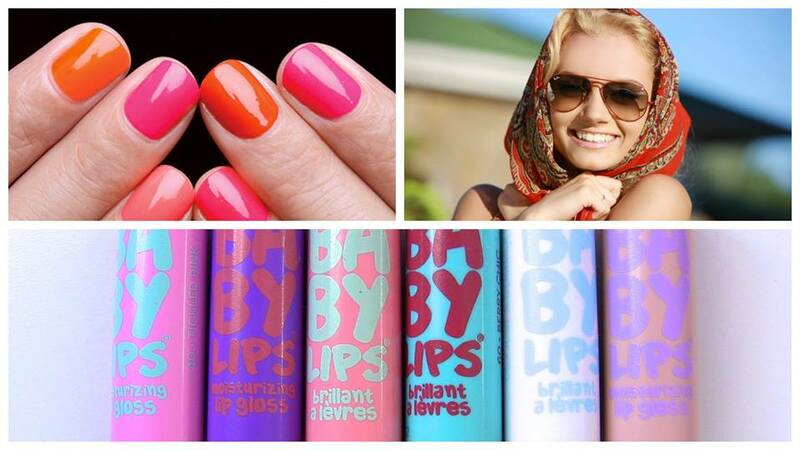 Also Read: 7 Best Selling Korean Beauty Products To Try Which Will Transform Your Beauty! Have you been trying any other moisturizer, body lotion which you can swear on. Previous : On Kareena Kapoor’s 36th Birthday, Here Are Her Best 10 Looks From The Ramp As Showstopper! Next : Couple Alert! Ranbir Kapoor And Mahira Khan SPOTTED Together In NYC!